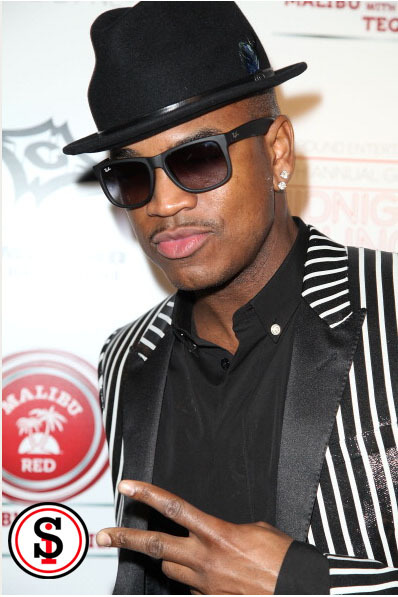 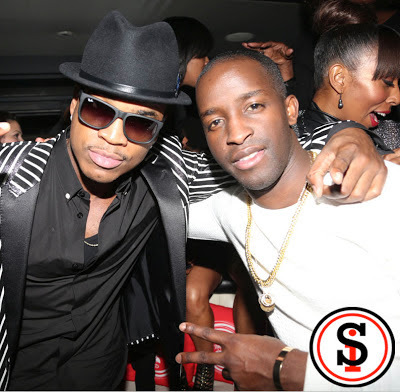 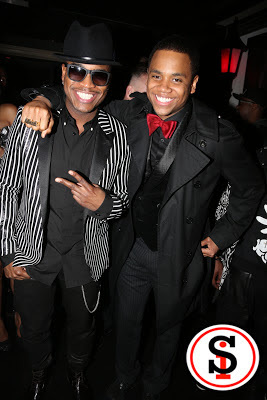 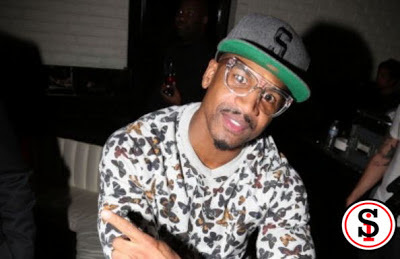 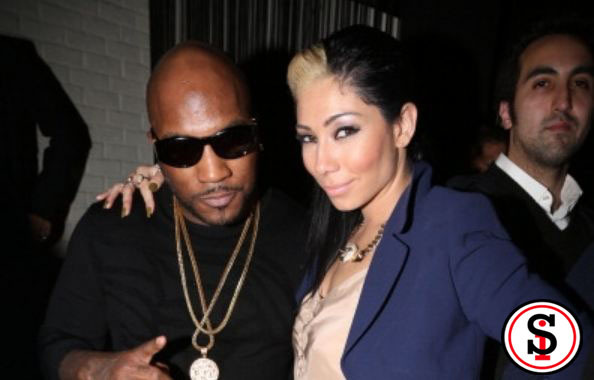 You really see how much pull Ne-Yo has in the industry when you attend one of his parties. 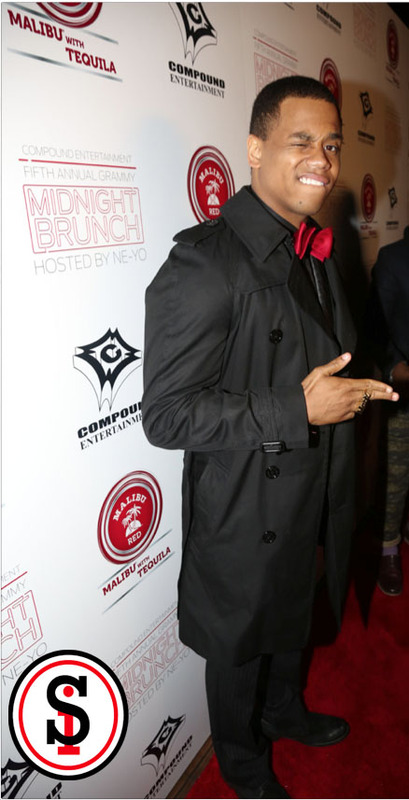 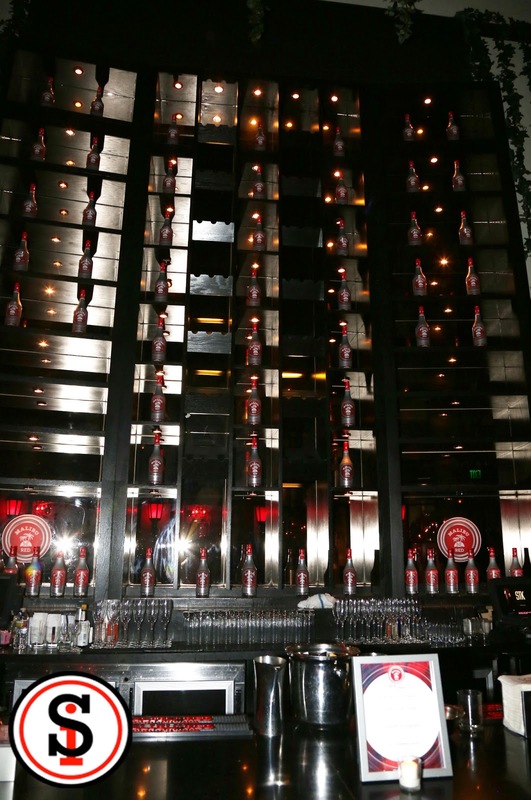 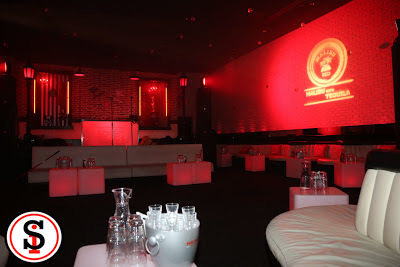 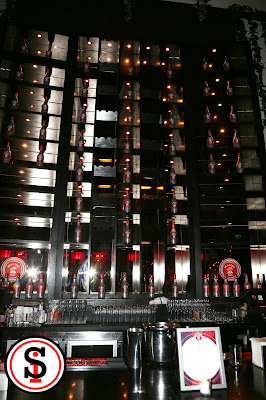 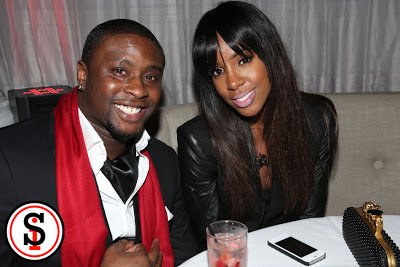 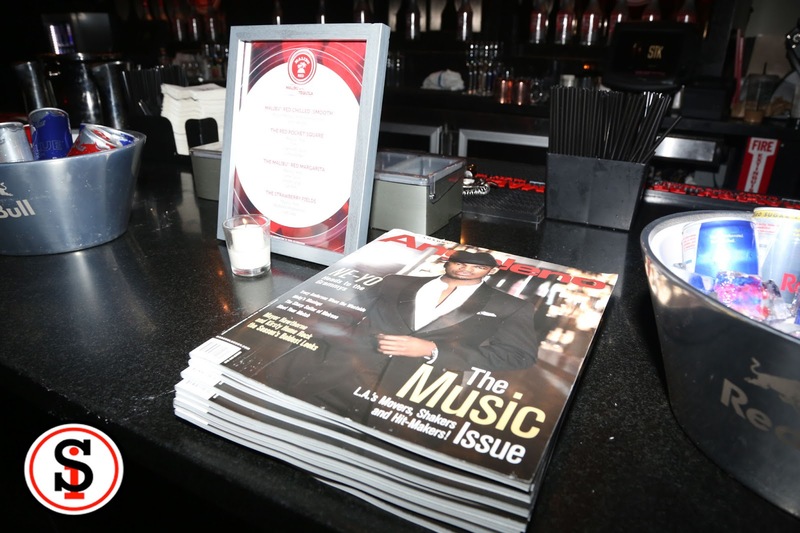 The Compound Entertainment 5th Annual Midnight Brunch was presented by Malibu RED and held at The ONE Group’s STK and Bagatelle Restaurants in West Hollywood. 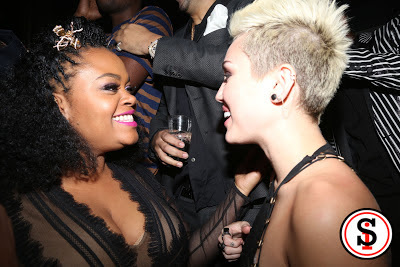 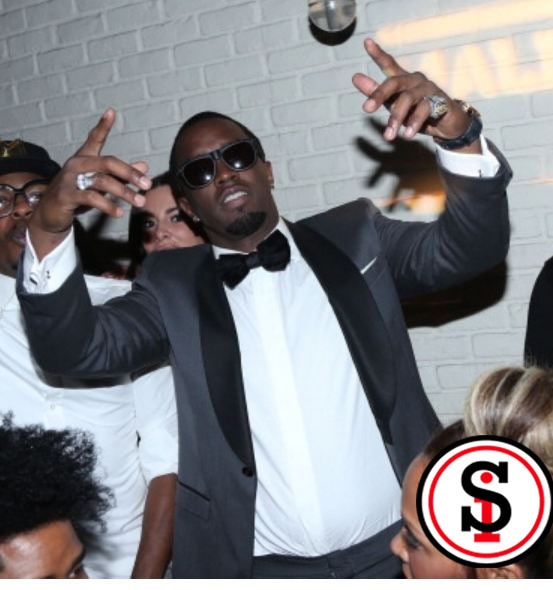 The invite only event brought out stars ranging from Diddy to Miley Cyrus to Ryan Philippe. 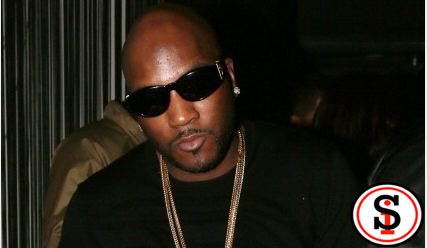 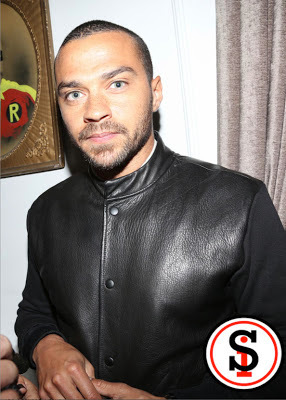 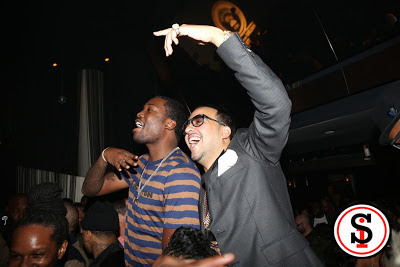 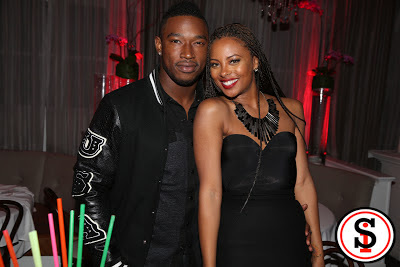 Other stars in attendance included Frank Ocean,Kelly Rowland, Jermaine Dupri, Jill Scott, Ludacris, Adrienne Bailon, RaVaughn, Tristan Wilds, Grey's Anatomy actor Jesse Williams, Young Jeezy, French Montana, Meek Mill, Christina Milian and more! Hit the jump for photos!